For a job done right the first time, EVERY TIME! 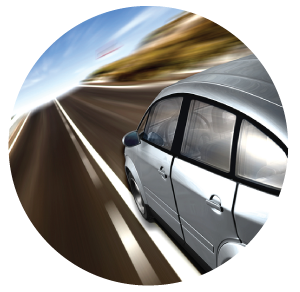 Looking for auto glass repair or replacement? You came to the right place! Searcy Auto Glass is your locally owned and operated auto glass shop. The goal of Searcy Auto Glass is to provide service that is second to none. While waiting on their vehicle to be completed, we drive our clients to Wal-Mart, McDonald’s, or anywhere else in town they may need to go. No matter the price, we DO NOT cut corners. We use only high-quality materials and guarantee our work 100% as long as you own your car. 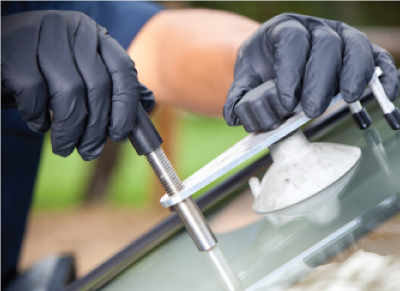 Choose Searcy Auto Glass to handle any of your auto glass needs. Call (501) 268-6518 today! Searcy Auto Glass: For all your auto glass and windshield replacement needs. 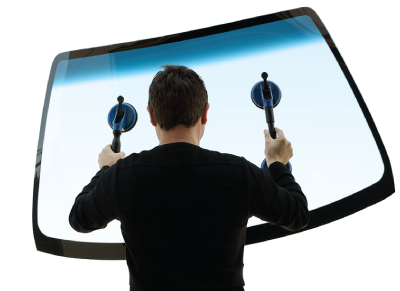 Windshield repair is a cost-effective way to extend the life of your windshield. 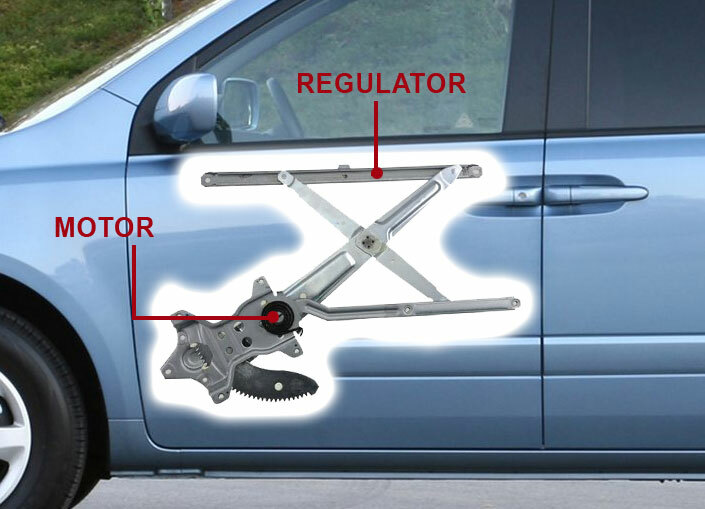 Get window motor and regulator repair and replacement for your power windows. 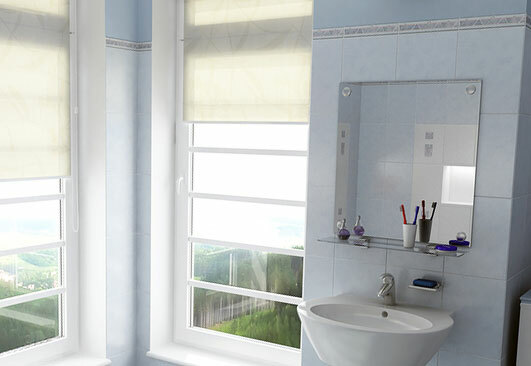 Custom-cut plate glass for pictures, mirrors, windows, and more! Searcy Auto Glass has been providing windshield repair and windshield replacement service to Searcy and the surrounding communities since 1987. Our business motto is: Service, Service, Service. The goal of Searcy Auto Glass is to provide service that is second to none. While waiting on their vehicle to be completed, we drive our clients to Wal-Mart, McDonald’s, or anywhere else in town you may need to go. We use only O.E.M. materials and guarantee our work 100% as long as you own your car. Choose Searcy Auto Glass to handle any of your auto glass needs. Call (501) 268-6518 today!